Unprecedented construction activity and thriving sales make Colorado Golf Club one of the most coveted communities on the Front Range and semi-custom homes at Betts Lake are now 40% sold out. 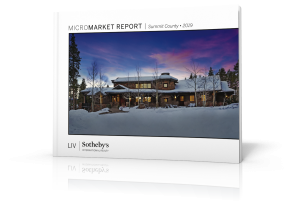 The excitement is building as LIV Sotheby’s International Realty launches the Colorado Golf Club Preferred Builder Program featuring the custom craftsmanship of select prominent Colorado builders. 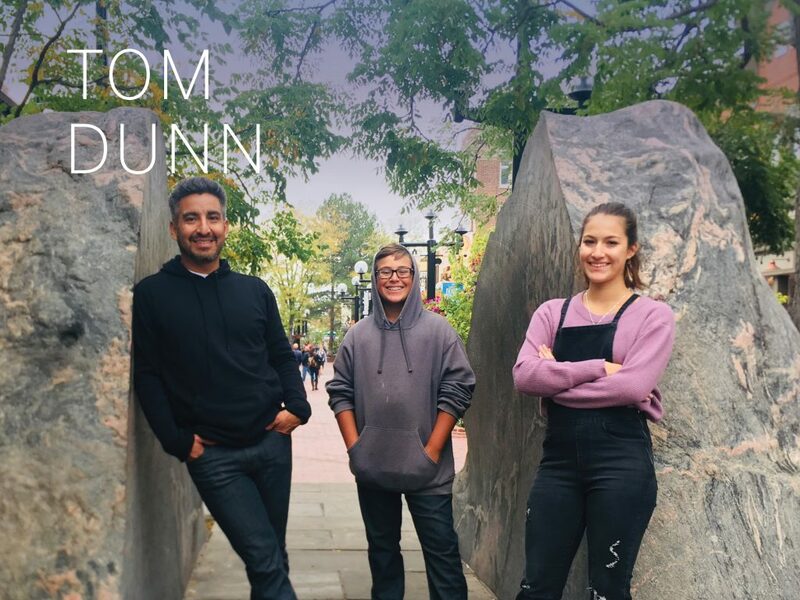 “We are thrilled to be able to introduce some of Colorado’s premier builders to our clients looking to design their dream home or purchase a one-of-a-kind custom home,” said LIV Sotheby’s International Realty’s on-site Real Estate project manager, Mimi Sturtevant. 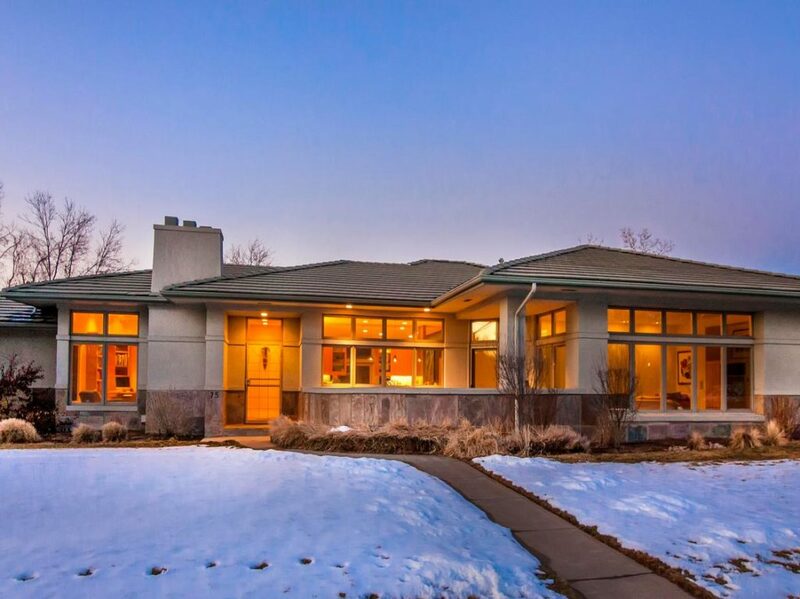 “Styles are changing rapidly in Colorado architecture. Colorado Golf Club’s Custom Builders have built many styles ranging from Mountain Lodge to Contemporary. Whatever your style, our custom builders will help you design and build your dream home,” adds Katie Williams, LIV Sotheby’s International Realty, vice president of development. One of Colorado Golf Club’s Preferred Builders, John Rottschafer, president of Sienna Custom Homes, combines over two decades of custom home building experience with a strong devotion to excellent quality and customer satisfaction offering unique, handcrafted custom homes throughout the Denver-metro area. Sienna works with only the finest and most established tradespeople to ensure the highest quality at every phase of the construction process. Currently Rottschafer is teaming up with architect Greg Cook, of G.D. Cook and Associates, to design a Montana Mountain style home clad with natural stone and cedar siding situated above the scenic nine-hole Coore and Crenshaw Short Course amidst mature Ponderosa pines. “We are honored to be part of a select group to build homes in this incredible community and look forward to helping bring dream homes to life,” said Jason Brown, Ascent Builders co-founder and also a Preferred Builder at Colorado Golf Club. Known for their dedication to delivering high-quality craftsmanship along with exceptional customer service, Ascent Builders brings a collective 50 years of experience to the industry. Ascent Builders was named the fastest growing private company in the Boulder Valley by BizWest as part of the Mercury 100 awards for each of the last two years. 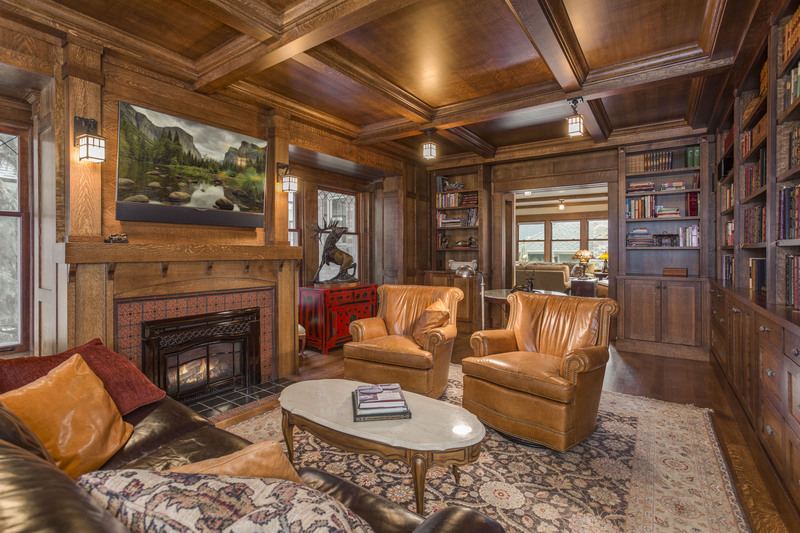 Ascent designs and constructs distinct custom homes, residential remodeling projects, and commercial buildings throughout the Denver-metro area and now brings their passion for quality craftsmanship to Colorado Golf Club. Architect Paul Mahony of KGA Studio Architects and Brown are collaborating on the design of a Transitional-style home perched on a lot with breathtaking views of Colorado Golf Club near Betts Lake and close to walking trails. Colorado Golf Club is inspired living for those seeking an unsurpassed Golf Club experience, a secluded location, and a comfortable lifestyle. 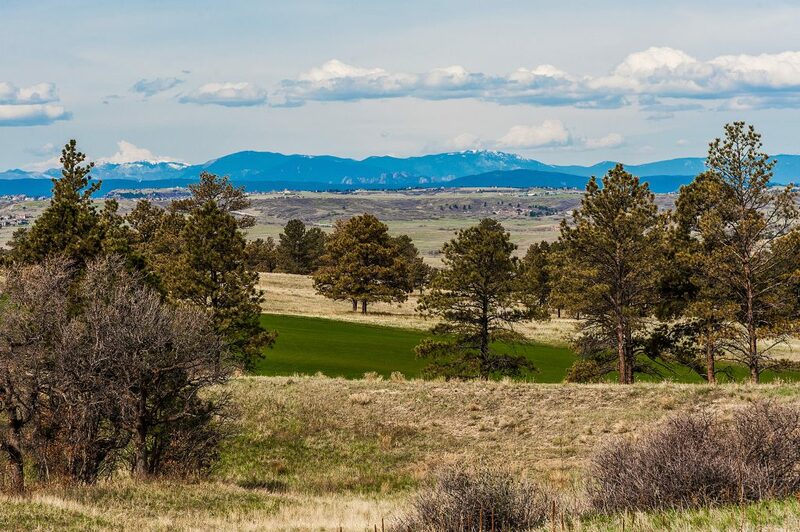 The Golf Club community is surrounded by more than 1,700 acres of protected open space, ponderosa pines and colorful grassland meadows. One of America’s top modern golf clubs, The Colorado Golf Club course is built with a minimalist course design, reflecting the essence of the land with no homes encroaching on the course. Residents enjoy sweeping Rocky Mountain views from Pikes Peak to Longs Peak and 800 acres dedicated to golf and preserved open space with an extensive trail network, linking homes to the Clubhouse and other facilities, great for walking and biking. Located southeast of Downtown Denver in Parker, Colorado, Colorado Golf Club is minutes from shopping, dining, culture, entertainment, sports, and recreation. Colorado Golf Club also has easy access to Colorado’s major highways, the Denver Tech Center, and Denver International Airport. Membership and social opportunities exist at the championship golf course and Clubhouse with new swimming pool complex. To explore building your dream home and learn more about the Preferred Builder Program at Colorado Golf Club, contact the sales center at 303-840-0090 or visit ColoradoGolfClub.com. To service all of your real estate needs visit www.livsothebysrealty.com.